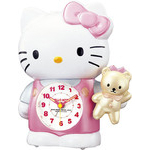 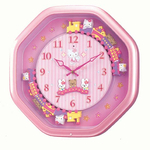 One of our favorite Charmy Kitty clocks. 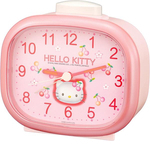 Has cute alarm tunes with pretty LED lights that glow. 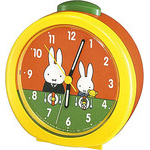 Equipped with snooze.